It is with great sadness that we say goodbye to our friend Jack Bruce. We send our deepest sympathies to his family. 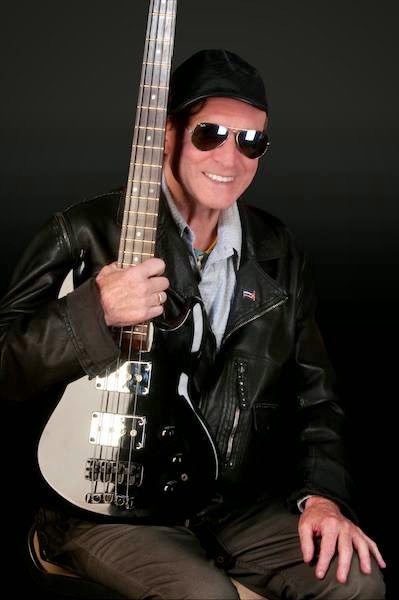 His music and bass playing have influenced us all and we are honored to have known him. We will miss you Jack!